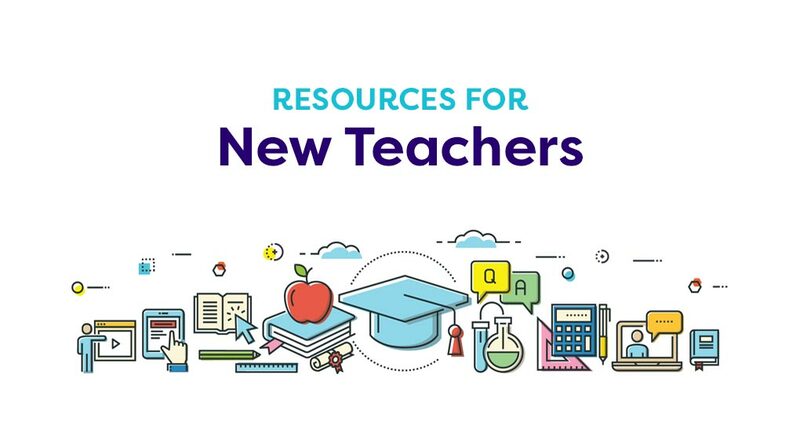 Use a teaching guide that includes discussion ideas and activities for use with "Slowly, Slowly, Slowly," Said the Sloth. For pre-reading ideas and background information on multiculturalism, see Around the World in 80 Books: A Multicultural Guide. 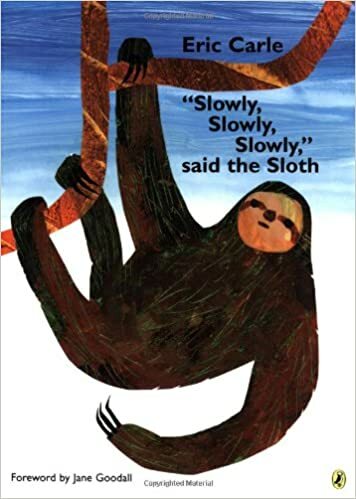 In telling this delightful story about a South American tree sloth, Eric Carle depicts the colorful beauty of the tropical rainforest, habitat to more than half of the world's plants and animal species. Take children deeper into this lush world, introducing them to the four layers of the rain forest: the emergent, the canopy, the understory, and the forest floor. Describe the location and characteristics particular to each. Use the cumulative page, depicting all the animals that appear in this story, as a guide to research, via Internet or library resources, the physical traits and characteristics of each. Based on their findings, have students assign each animal to the appropriate rain forest layer. Students may identify an animal that best represents their own personalities and temperaments, writing a descriptive paragraph entitled "I am a . . . ." Following Carle's paint and collage technique, students may create a wall mural showing all the rain forest's layers and the plants and animals that may be found in each. In addition to providing a natural habitat for plants and animals, tropical rain forests are also home to many peoples who depend on its protection and products for survival. Introduce students to the life and customs of the Yanomami tribe as described in Amazon Diary: The Jungle Adventures of Alex Winters. Divide students into teams to debate the pros and cons of rain-forest deforestation. The "Save the Rain Forest" group may list habitat concerns and the role of the rain forest as an oxygen-producing ecosystem and a resource for ingredients used in prescription drugs and cancer treatments to support their position. The "People for Progress" group may point to the need for lumber to build homes and furniture; the importance of developing farmland to grow sugar, coffee, bananas, and other food crops; the value of mining the bauxite beneath the forest floor in the production of aluminum; and the economic stability resulting from the jobs created by these enterprises.